The Subaru WRX and WRX STI are rally-bred machines built for the driving enthusiast. You won’t find a better sports car value on the planet. 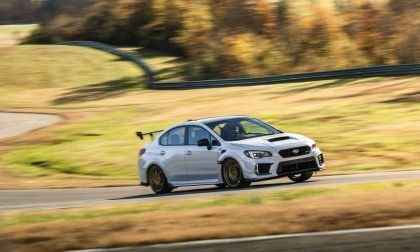 The WRX/STI is a sports-and-performance-tuned model that comes in a sedan body style and features a 2.0-liter turbocharged engine in WRX. 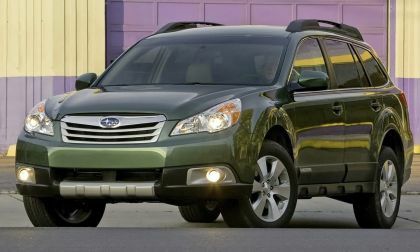 Both come standard with Subaru’s Symmetrical all-wheel-drive system making it a great all-weather sports car. 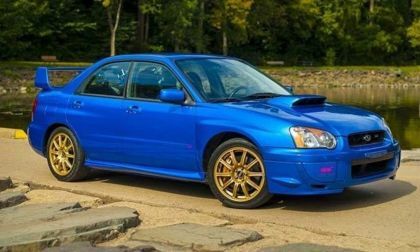 The first WRX made it to U.S. shores in 2002 and it’s been an iconic machine in the Subaru lineup ever since. 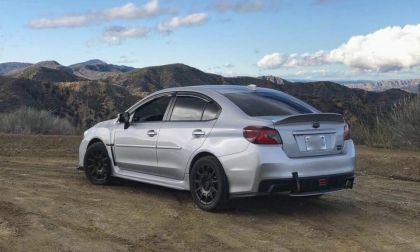 The first WRX STI was shipped to North America in 2004 and the higher-performance model gets a 305hp 2.5-liter power plant and a large wing on the rear deck that sets it apart from anything else on the street. 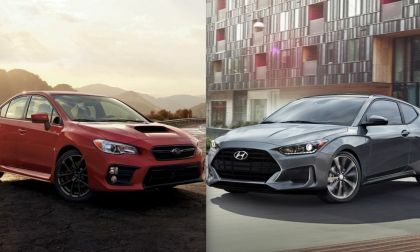 Today, the 2018 WRX and WRX STI are top-selling sports models around the globe and compete with the VW Golf R, Ford Focus RS, and the new Honda Civic Type R.
Pricing on the base 2018 WRX starts at $26,995 and the 2018 WRX STI has a starting MSRP of $36,095. 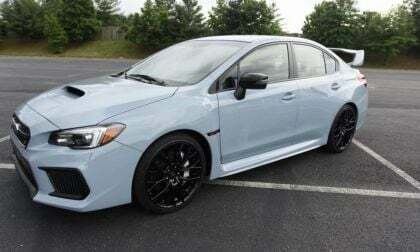 Both 2018 WRX and WRX STI come with upgrades like revised front styling, optimized suspension enhancements, new 19-inch wheels, upgraded Brembo brakes (STI), new available Recaro performance seats, a Performance Package option (WRX), new EyeSight Driver Assist safety tech (WRX), and upgraded interior materials and quieter cabin. 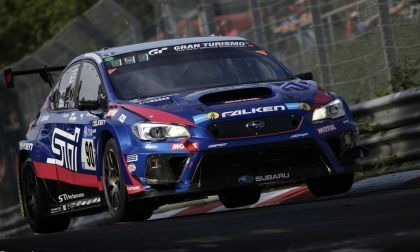 Read more about Nurburgring 24-Hour Countdown; Can Subaru WRX STI Six-peat? 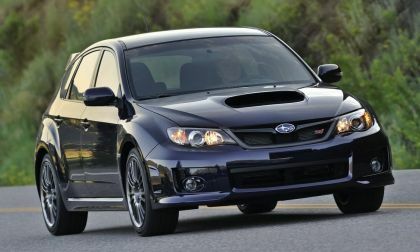 Read more about Will Next-Gen Subaru WRX STI Get “Bolder” Design Or Be A Disappointment? 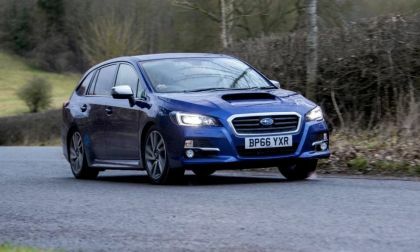 It was a weekend of unexpected trouble for the Subaru WRX STIs at 100 Acre Wood Rally. See where the two performance cars finished. These two performance cars are more similar than you think. There are also two big differences. 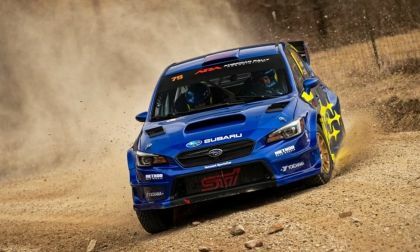 The 2019 Subaru WRX and WRX STI score “Best Sports Car”, their eighth overall and fourth straight win for retaining their value. You should buy new not used. 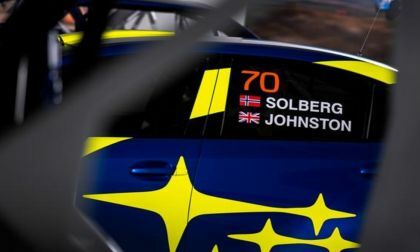 Another Solberg will behind the wheel of a Blue, Gold and Yellow Subaru. 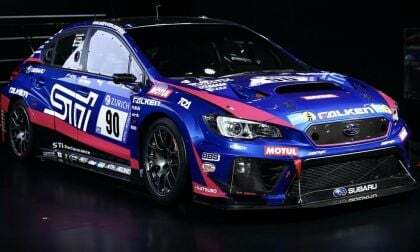 See who will be flying a 2019 Subaru WRX STI Super rally car. 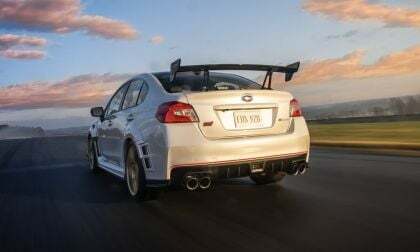 The EJ25 Subaru WRX STI engine is aging but Subaru Tecnica International pulled out some old tricks to produce the most powerful STI engine ever. See how they did it. 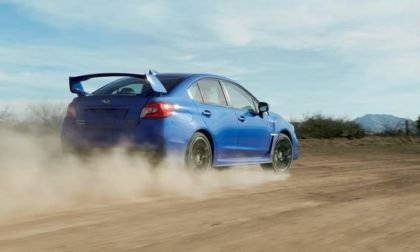 Subaru unveiled the highest-horsepower WRX STI in the brand’s history. 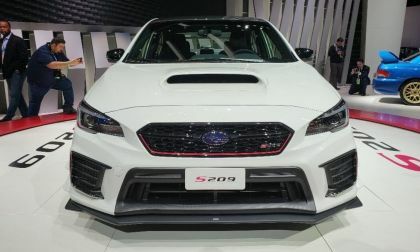 Six facts will surprise you about the new 2019 WRX STI S209. 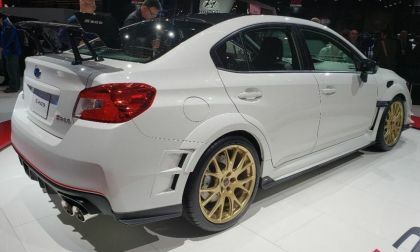 Subaru unveiled the highest-horsepower ever 2019 Subaru WRX STI S209 at NAIAS. Here’s a gallery of pics and full details. Can Scott Speed Dominate Andretti Volkswagen Beetles? 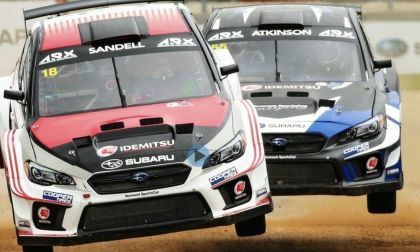 The 2019 Subaru WRX STI Rallycross Supercars are getting supercharged. Can Scott Speed dominate the Andretti Volkswagen Beetles? Read more about Can Scott Speed Dominate Andretti Volkswagen Beetles? 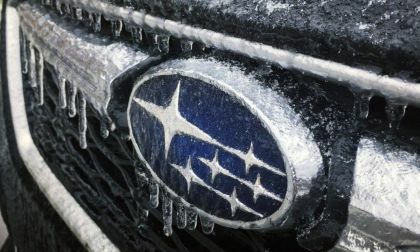 Subaru Returns To Iconic Blue And Gold; Why Should Customers Care? 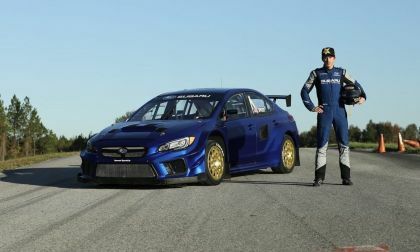 The iconic Subaru WR Blue livery and Gold wheels return to the brand’s motorsports division. 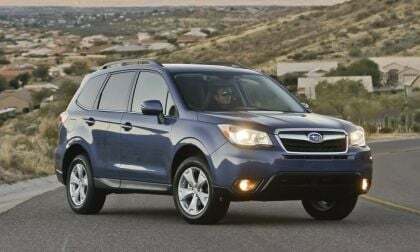 Why should the Subaru customer care? 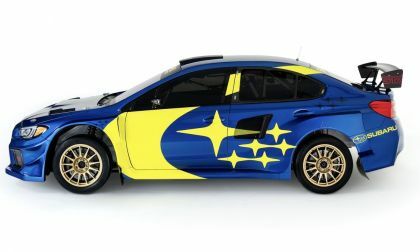 Read more about Subaru Returns To Iconic Blue And Gold; Why Should Customers Care? 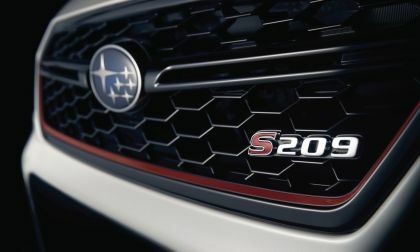 Subaru teases the all-new WRX STI S209 again. Here’s what we know about the coming once-forbidden S209. 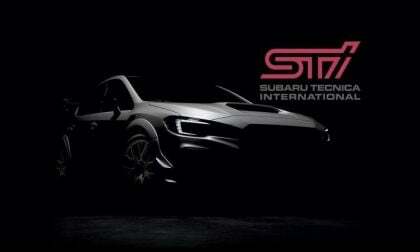 Next-Gen Subaru WRX STI Preview; Is The STI Getting Ready To Explode? 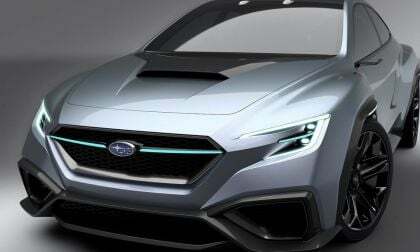 Subaru Corp will give the WRX STI a complete redesign. 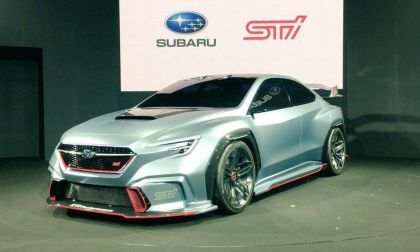 Is the STI getting ready to explode in sales? 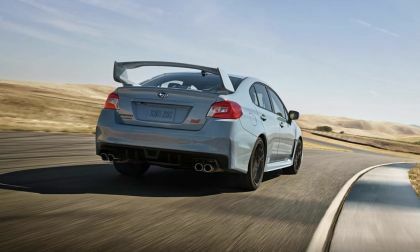 Read more about Next-Gen Subaru WRX STI Preview; Is The STI Getting Ready To Explode? The 2019 motorsports year will bring new excitement. 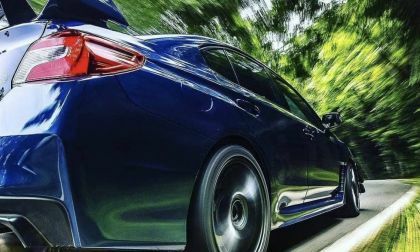 See why Subaru WRX STI fans have a lot to be excited about. 30 Years Of STI; Will The Rumble Continue? 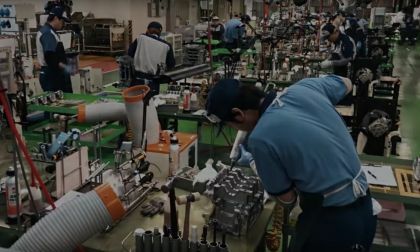 Subaru and Subaru Tecnica International are celebrating their 30-year anniversary together. Will the rumble continue? Read more about 30 Years Of STI; Will The Rumble Continue? 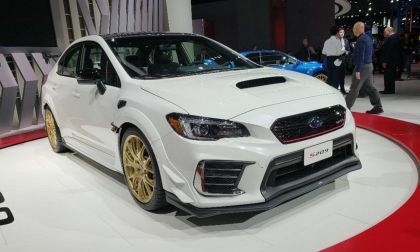 It’s official, Subaru Corporation will bring the limited edition Subaru WRX STI S209 to the North American International Auto Show.